*Open House Sat 1-3! 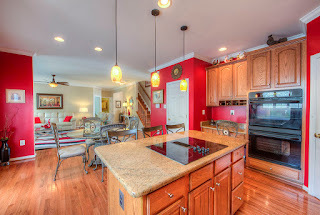 * Click on virtual tour link for video. 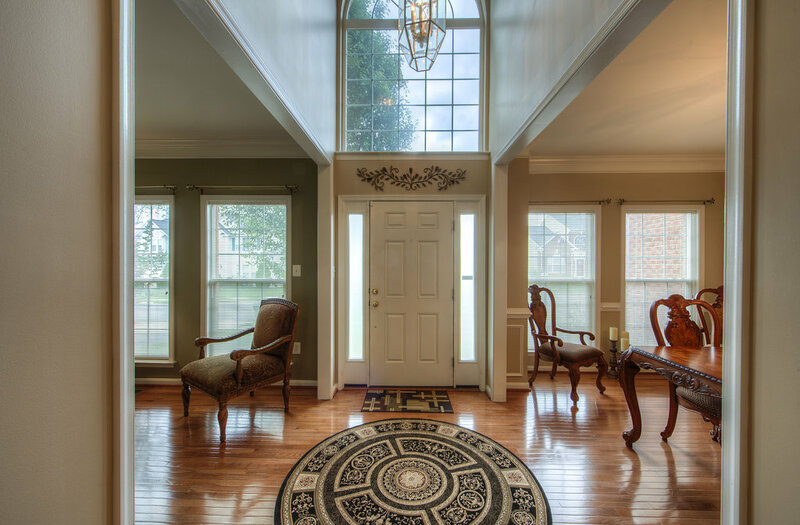 Stunning 5BD/3.5BTH home in the heart of Gainesville. 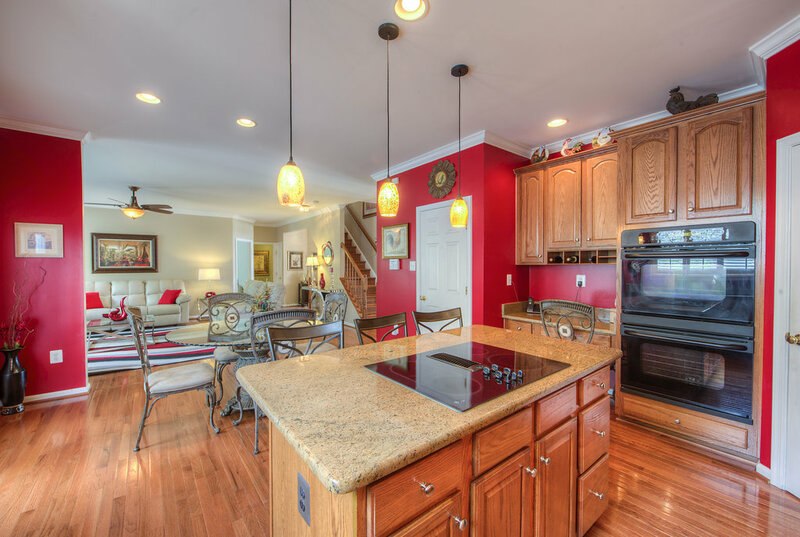 This spacious home features a large kitchen w granite counters & hardwood floors on top 2 levels. Huge master w walk in closet, private sitting area & MBTH w soaking tub & dual vanity. 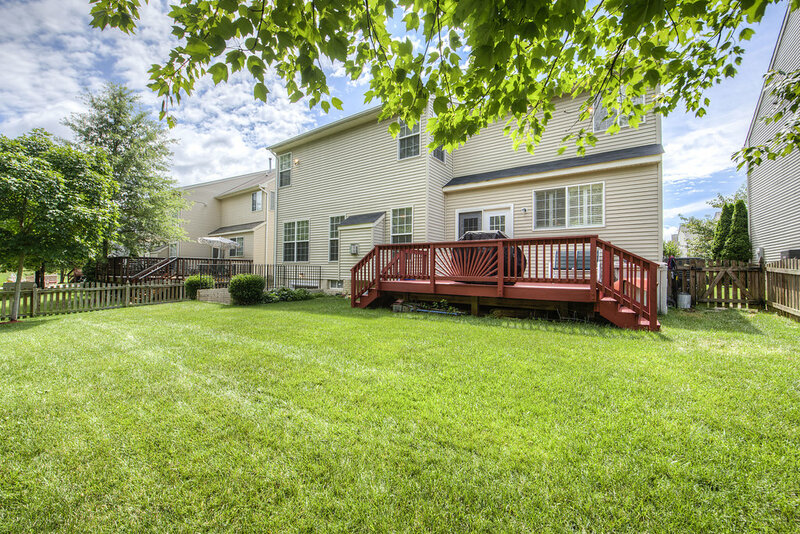 Finished walk-out basement w wet bar leads to private yrd w deck. 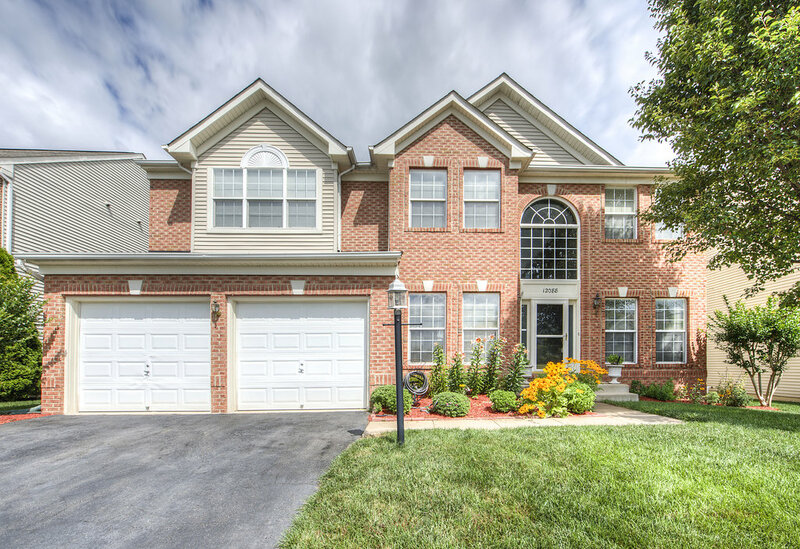 Close to shops, I66, & restaurants! What I love most about Gainesville is the convenience. It is still a small town but is easily accessible to I-66. There is a lot to do nearby. I enjoy going shopping and our favorite restaurants are Bone Fish Grill and Fire Birds. We love our neighborhood even more! My neighbor is very quiet and everyone is so friendly and caring. Neighbors in Broad Run Oaks really care about each other and we are all like family to each other. 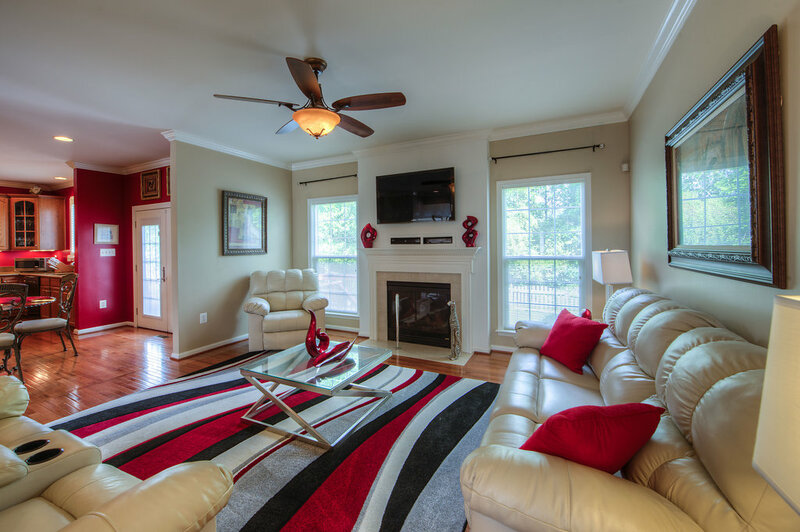 When we bought our home we loved the price, location and the layout of the home. We also love the privacy in our backyard, our beautiful hardwood floors, and granite countertops.